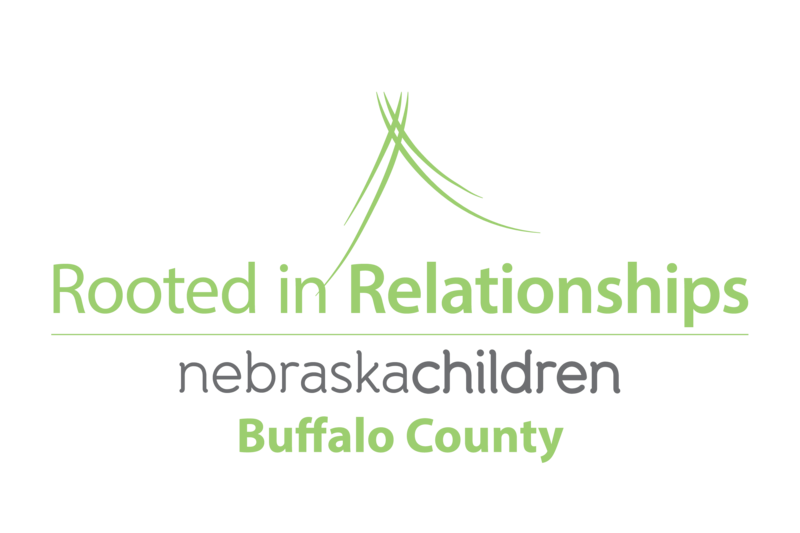 Buffalo County Rooted in Relationships began when approximately 60 stakeholders connected with local partners to develop a long-range plan to support the social-emotional development of young children. Community Partners has recently hired 4 coaches to train 14 providers from both in-home and center-based early care and education settings in promoting the social, emotional, and behavioral competence of young children. Click HERE to view the annual report from the Nebraska Children and Families Foundation. 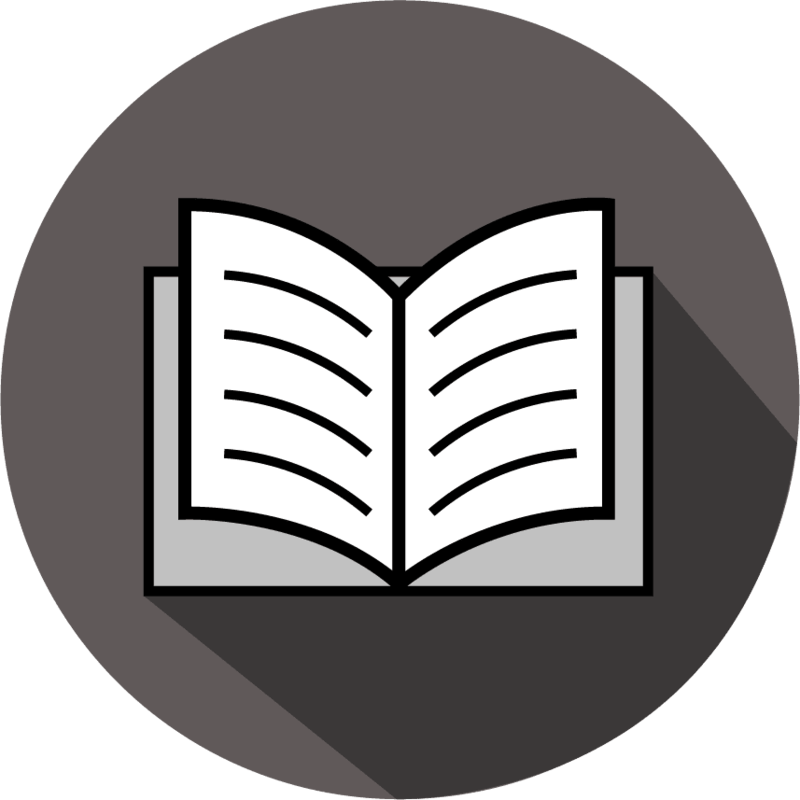 Click here to learn about the Second Step curriculum that Rooted in Relationships works to implement in Buffalo County Schools. 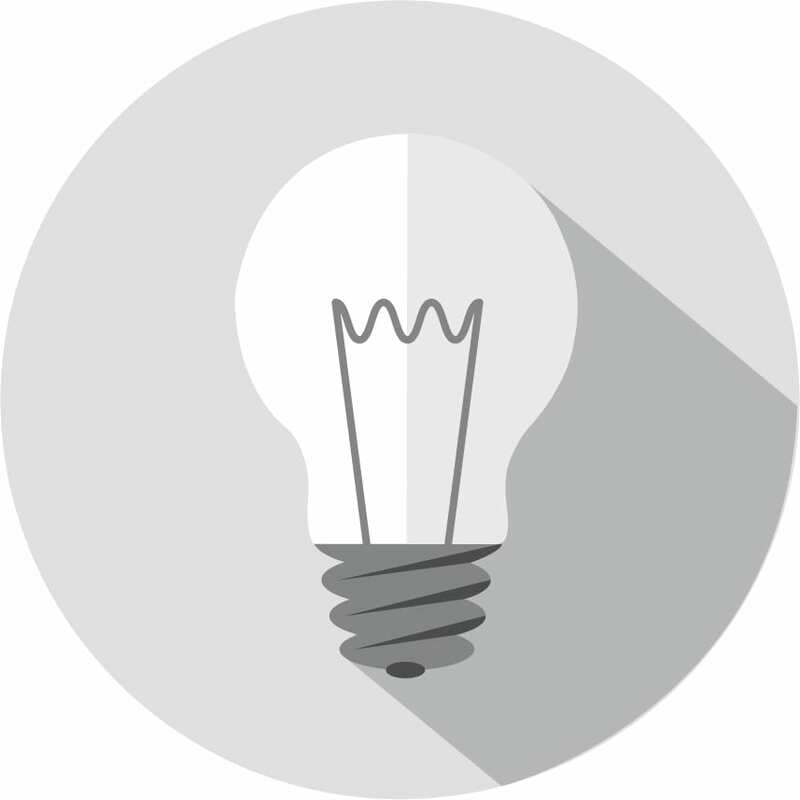 We are currently seeking applications for potential pyramid model providers in the community. Click here to see the job description and application for details on requirements. Click here to go to the statewide Rooted in Relationship’s website to learn more about the initiative.